Hello everyone and welcome to another little Sunday catchup post. 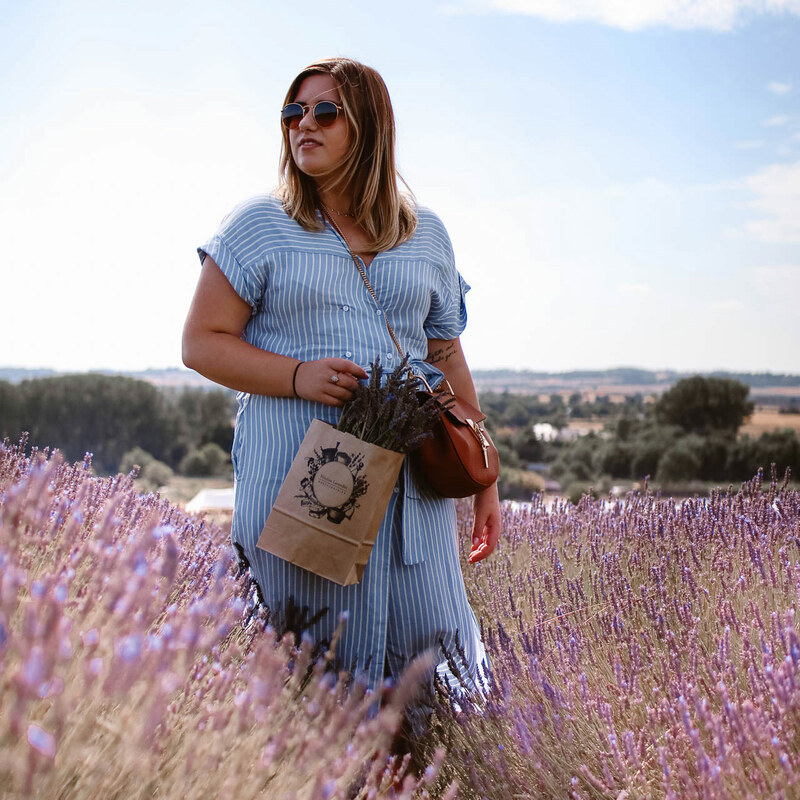 It’s been a while since I’ve just had a ramble on here, so I thought I’d give a bit of a life update and chat about what’s been going on recently! I’m currently in Spain (which you’d know if you follow me on Instagram) at my parents house for a while before my graduation ceremony at the end of June. I like to think of it as a bit of a ‘calm before the storm’ as when I return home it’ll be job applications and probably a great deal of existential crises ahead of me! I can now (with relief) say that I have been given my degree results and will be graduating with a Masters degree in International Business and Modern Languages with Merit! The waiting for results seemed to take forever and I was plagued with thoughts of failure the entire time, but thankfully it has all worked out. I actually managed to get 75% in my Dissertation, which I have to admit is the part I’m most proud of. 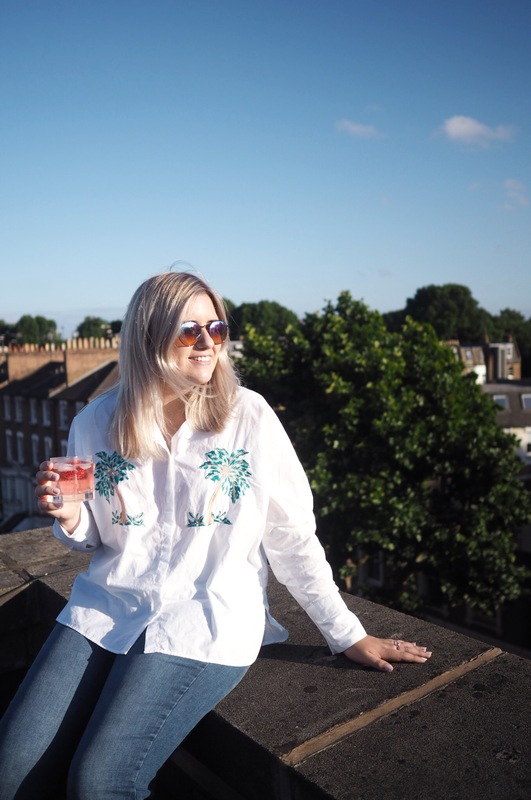 I mentioned in this post that I did it on fashion bloggers & Instagram, which is clearly a subject I’m quite passionate about, so that makes it feel a bit sweeter! The ceremony is on the 29th of June and I’m quite looking forward to it now. It’s strange to think it’s all over, but to be honest I’m so ready to leave. 5 years of Uni is too much! But now I am finished it’s time to move onto the next phase of life and actually become fully grown-up. Yes, I have to find a job. Just for background, my boyfriend has a job in London and so I’m moving down there with him. But I’m not going down until I’ve graduated and I still have to find a job! Fun, fun, fun. I find the whole process quite daunting, to be honest, because the job market in London seems overwhelming and also a lot of the ‘entry level’ jobs seem to require like 2 full years of experience in a similar position. How does anyone get a job in the first place?! But I’m going to really motivate myself to get applying to things over the next few weeks and try to fight the feelings of failure that ironically seem to come after getting a degree. Hopefully by the time I write another Sunday Catchup post I’ll be like, I have a job guys yay! I’m not sure if I’d mentioned it before, but we found a flat! Max and I are moving into a 2 bed flat with my brother who is also working in London at the moment. If you find it strange I’m moving in with my brother and boyfriend, understand that London rents are so high you have to try and keep costs down somehow! Also, I think it’d be more weird for Max and I to move in with a stranger, rather than my own family. Our flat is in South-West London and I absolutely love the area we’re in. Getting it all sorted out has made me more excited for the move, as previously I was really worried about the uncertainty of it all. I’m looking forward to properly experiencing London, as before I’ve only really seen the touristy side of it. I feel like my Summer has already been going on for quite a while as I’ve been to the Maldives, London and I’m currently in Spain! But I do have a few more plans for this summer. First of all, there is my graduation ceremony which I am getting quite excited for. After that, I’m going to a festival in Glasgow – TRNSMT, the replacement for T in the Park. I’d really like to do some festival blog content, but I will warn you now that going to a festival in Scotland is not as glam as Coachella! We have to wear wellies, dress for the weather and hope to god that the place doesn’t turn into an ocean of mud (which it did when I went to T in the Park in 2012…). After the festival, it’ll be London move time! I’ll hopefully be there in mid-July. My remaining plans are a quick trip to Edinburgh for the Military Tattoo and a trip to the South of France to visit Max’s parents at the end of August. Obviously, this all depends on the job situation but hopefully it all works out! So that was my little Sunday catchup! I really enjoy writing these posts as they feel a bit more personal than my usual content. One of my goals for this summer is to get back into properly writing, both on this blog and also in my own time. Before University I was so passionate about writing and I feel like studying business has sucked the creativity out of me a little bit! Do let me know what your summer plans are this year and what’s been going on with you lately. The comments on these posts are always my favourite to read! "24hrs in Glasgow with CitizenM."